A return to the top five at Barbagallo has given Will Davison hope that his single-car Tekno Autosports outfit can still be a race winner in 2017. Entering the Perth SuperSprint 24th in points after a horror start to the season, Davison returned to form with an eighth and a fifth in the respective races. 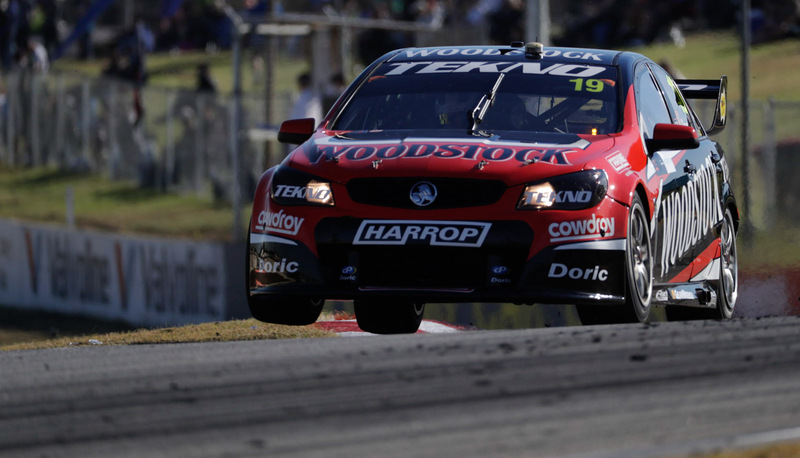 Encouragingly, the Tekno Holden had enough pace to start both races inside the top 10, with a seventh and an eighth marking his two best grid slots of the season to date. 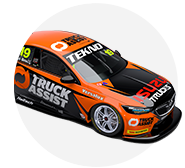 Well aware of the risk that customer team Tekno would be left behind as the heavyweights push hard to develop around the new tyre in 2017, Davison takes heart from his Barbagallo form. 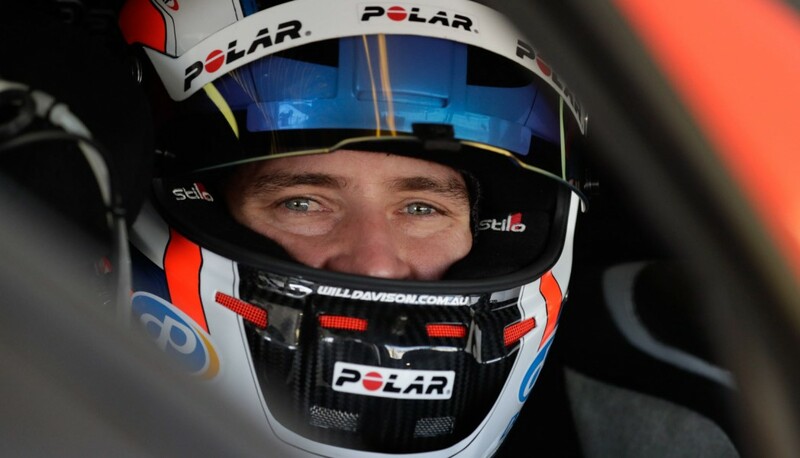 A series of first lap incidents at Adelaide, Symmons Plains and Phillip Island meant Barbagallo was the first time that Davison was able to complete a full weekend working alongside 2017 engineering recruits Campbell Little and Adam Reardon. “A fifth with no attrition this year is a good fifth,” said Davison, who finished fifth in points last year and currently sits 19th. “They (the big teams) have stepped it up and it’s hard for a lot of other teams to keep up. It’s not impossible, but it’s hard. “Particularly after the start to the year we’ve had we’ve got to walk again, run again and get everyone’s chest back up. Everyone’s been pretty down, pretty fatigued. “It’s times like this where you’ve got to dig deep and regroup. It was an important weekend. “At the moment they (Triple Eight) are pushing hard, but there’ll be a time when hopefully we have the opportunity to get back to level playing field with equipment. “And it’s not just equipment, it’s people. It’s such a fine-tuning game now, it’s not like magic widgets here and there. It’s an absolute fine-tuning game. “I’ve got Campbell here until 1am building shocks and springs and not just looking at data. “That’s what small teams are, someone doing four jobs. You don’t have seven engineers sitting around and other people building things. Davison admitted that pain from the back injury he sustained at Symmons Plains four weeks ago was still present at Barbagallo, but says it did not impact his performance. “The back was a bit sore, I did feel it for the last 20 or 30, but it’s nothing bad,” he said. “You always get a few aches and pains around here anyway, there’s a lot of long, loaded stuff and big brake pressure at the last corner. 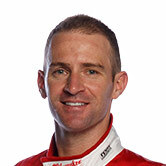 “I had a really good week of training coming into Barbagallo and I’m looking forward to another good week before Winton.